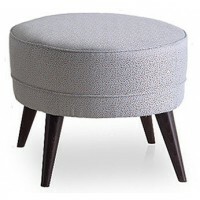 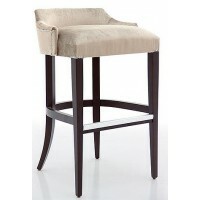 All types of stools can be made to order from a simple picture with size requirements. 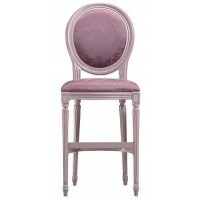 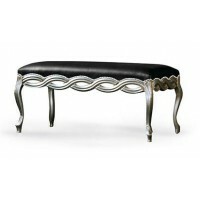 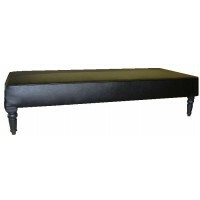 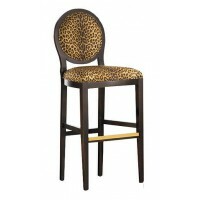 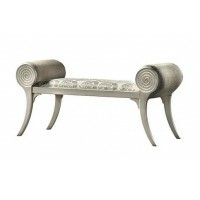 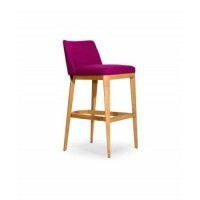 If you can not see the stool you require email us your design to info@wishinteriors.com. 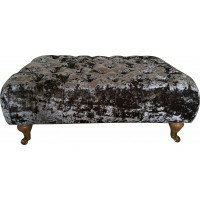 by our time served upholsterers to the highest standards.